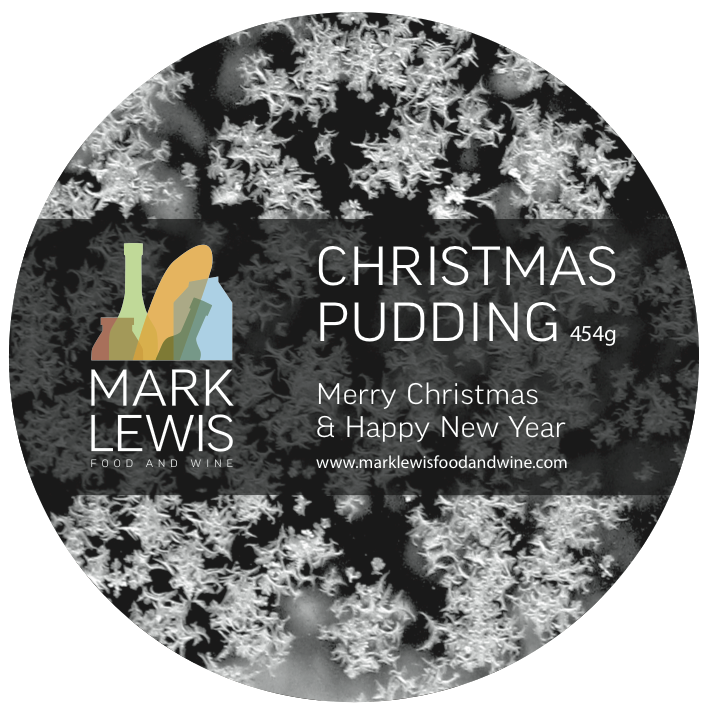 Mark Lewis Food and Wine developed this Christmas pudding as a client Christmas gift, highlighting the excellent product development available from the company. The packaging developed by TravisBead had to suit the brand style already in place and confirm to strict food safety and manufacturers print guidelines. This was a great follow-up project from the initial branding work, which looked and tasted great.